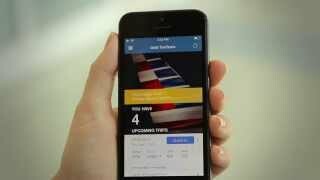 We are developing our plans for future functionality to be included in our American Airlines app. Please send us your feedback. We are listening. Upon installation, you are consenting to the install of this application and any future updates or upgrades you may request. - Get notifications on the fly. Now you don’t have to add your mobile boarding pass to Wallet to get flight updates. Simply enable notifications and we’ll send updates for flights on your home screen.